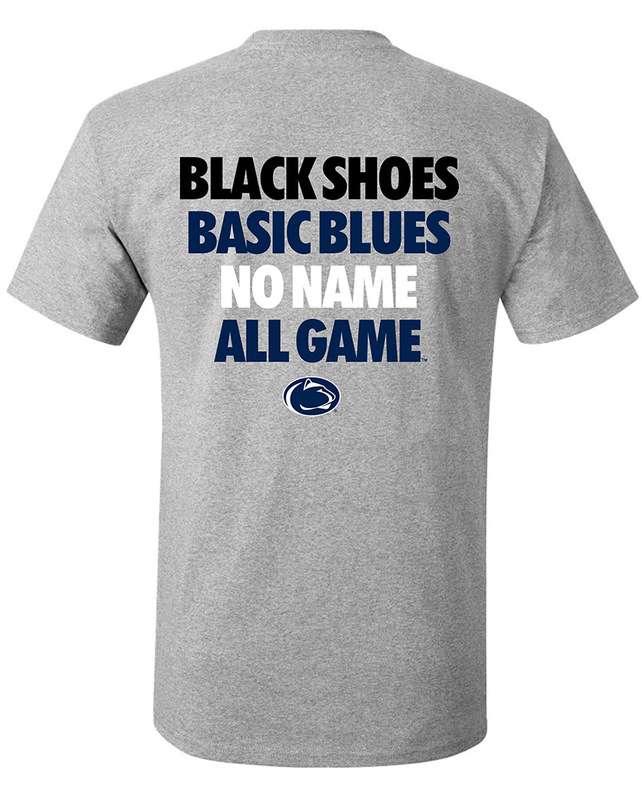 • Men's Penn State Tee by Under Armour. • "Nittany Lions" printed on front. • Under Armour logo printed above text.